will be taking place on Saturday 12th December 2015, at Harthill Reservoir, Sheffield. We will be hosting mixed team 30m relay races and for the more hardy and experienced cold water swimmers a 450m race with prizes for the top team and swimmers in each category. There will be a chance to buy winter swimming gear and discounted wetsuits from Tony at A1 Multisport who will be joining us for the day. Food and refreshments will also be available with a great family-friendly environment. The lake has beautiful walks around it and dogs are welcome. This is an ideal opportunity to take part in a safe fun winter swim designed to help you acclimatise to winter race events. The cost of the mixed team relay race is £20 per team of 4 (all swimmers must be club members with non-members able to join on the day at a cost of £10). The cost of the individual 450 metre race is £20 per swimmer (all swimmers must be club members with non-members able to join on the day at a cost of £10). 450m entrants must be able to prove they have cold water swimming experience in temperatures below 10°C. Club membership taken out for the CHILLYDIP event will be valid for the 2016 swimming season. There will be full safety and first aid cover. We will have at least three Ice Milers on hand to answer any questions should you be thinking of attempting “IceK” (1000m in water under 5ºC) or “Ice Mile” (one mile in water under 5ºC) swims this winter. The YOS team will have all the relevant safety teams in place to ensure that the event is a success. Swimmers must note that they enter the event at their own risk having taking into consideration that Open Water Swimming is a dangerous undertaking that one must be prepared and trained for. 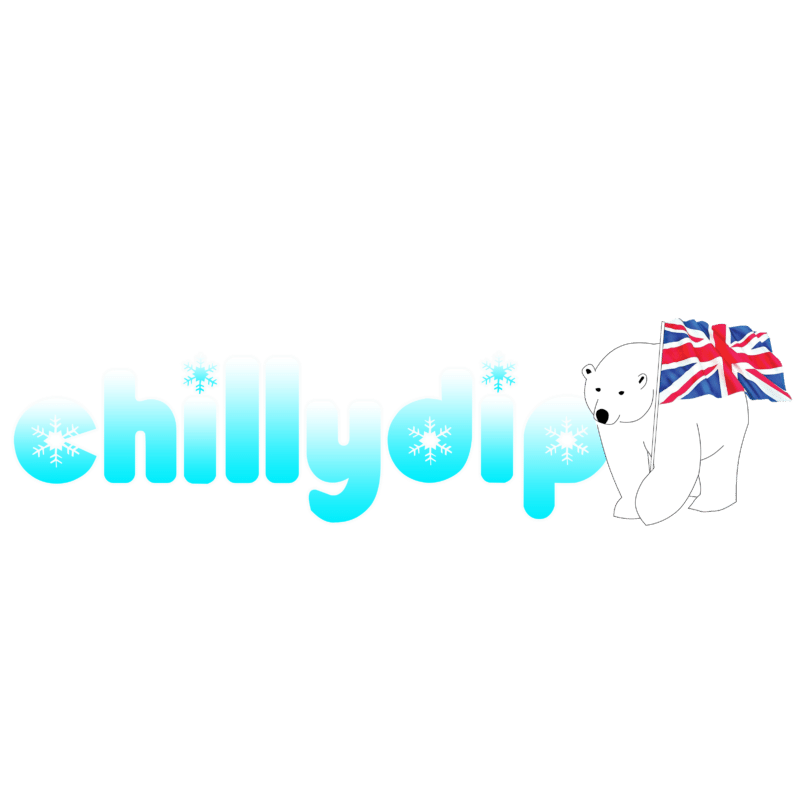 Swimmers taking part in any of the events should seek medical advice prior to taking part in any of the events at CHILLYDIP 2015. There may be exceptional circumstances, outside of the control of the YOS team, which would render it impossible or dangerous to continue the CHILLYDIP event (such as adverse weather). In the event of the CHILLYDIP 2015 being cancelled there would be no refund of entrance fees available. Hi Paula, our insurance age limit is now 13 years or older so unfortunately we can’t accept the 12 year olds but anyone over 13 can take part. Hi is there any chance of a longer distance on the day. Also do you know of anyone arranging an “Icemile” event “2015/16 that I could join? Hi John, yes there is a chance that we might be offering a slightly longer distance but this is still to be finalised and it won’t be a mile. We don’t know of any IceMile ‘events’ at the moment. We have had several members complete ice miles at the club but always as individual member attempts rather than as part of Ice Mile events. There will be quite a few of our members who are Ice Milers at the Chilly Dip who I am sure will be happy to answer any questions. Hi, Myself and a friend are thinking of coming up from Birmingham for the endurance swim, and wondered what you want as proof of sub 10C swimming? I sent an email about a week ago with details of our experience.